Kelton Car Services is a professional taxi car service based in Kent, serving Greater London and the South East. 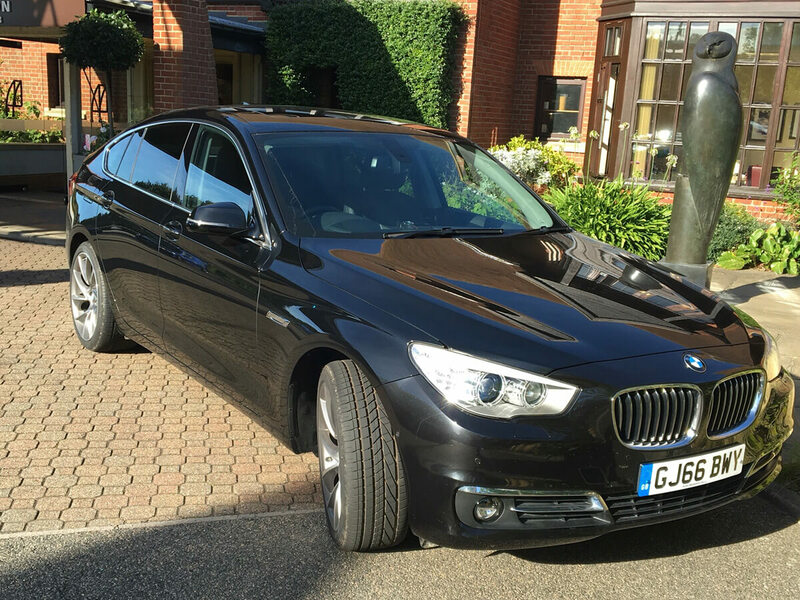 Executive Car Service from Kelton Cars Gravesend, Dartford Kent – Chauffeur Driven to your door. 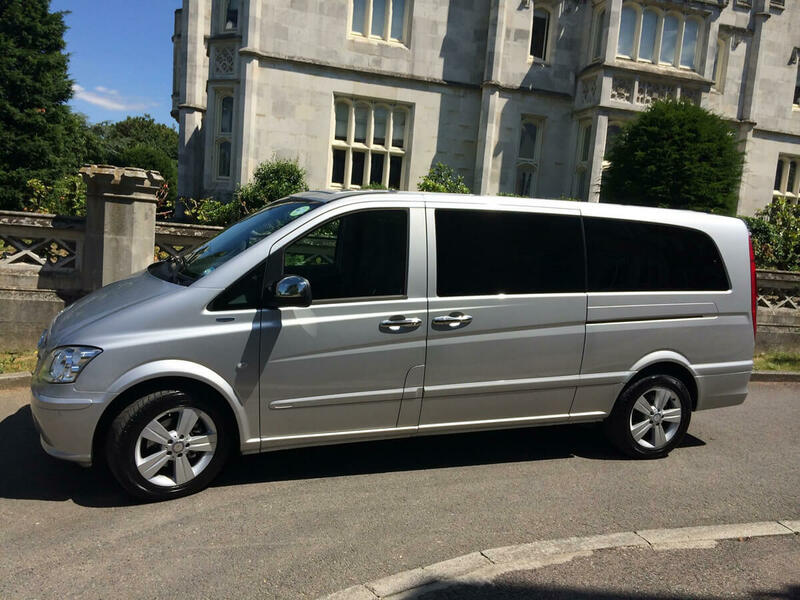 7 Seater Taxi & 8 Seater Taxis – professional passenger car service based in Kent, serving Greater London and the South East. Executive Car Service from Kelton Cars Gravesend, Dartford Kent – Chauffeur Driven to your door. 7 Seater Taxi & 8 Seater Taxis. A full executive and corporate service within Greater London and throughout the South of England. We pride ourselves in our ability to cater for our corporate clients’ individual needs. Reliable airport taxi transfer service to ALL UK airports. Specialising in London airports: Gatwick, Heathrow, Stansted and London City Airport. “Meet and Greet” and transfer services available. We can seat from 7 to 8 people per vehicle. 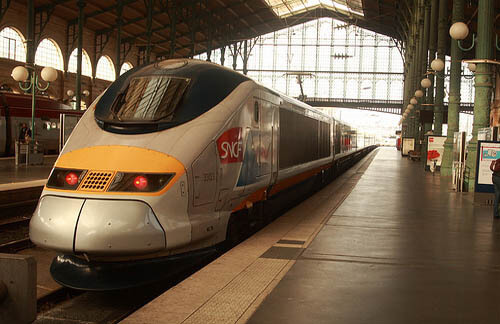 The most reliable and trouble-free way to meet your Eurostar train. Professional and reliable service to ALL the major train terminals, whether it is Eurostar Ashford, St Pancras or Ebbsfleet. 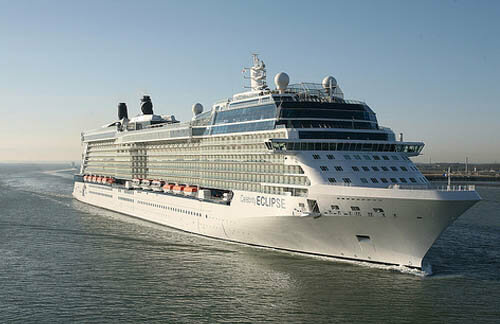 The stress-free way to travel to the UK’s Ports to join your chosen cruise ship or ferry. Reliable executive or taxi service to all UK Ports specialising in Dover, Southampton, Portsmouth & Plymouth.